Installing new timber sash window frames into a period property in Balcombe, West Sussex. We were recently contacted by a new customer, who’d bought a period property in Balcombe, just sixteen miles from Brighton. 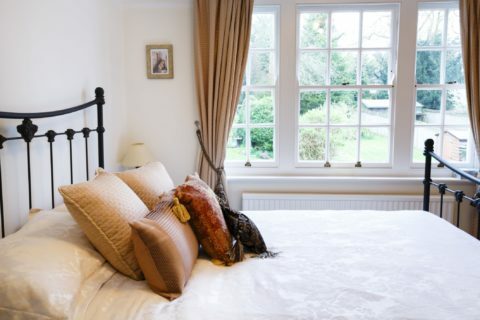 They were renovating the house and got in touch with us about the rotten sash window frames throughout the building. Upon completing the survey we discussed restoring their existing sash windows, however the property had been previously neglected and as a result the frames were extremely rotten. Our recommendation was to replicate the original moulds of the existing sash window frames, to allow us to hand craft matching replicas. The frames would then be fitted with single glazed sheets of glass, to exactly match the existing period detail on all of the sash windows throughout the property. To start the project off we returned to the property to complete a thorough assessment of the building’s existing sash frames, exact measurements of moulds, architrave, glazing bars and the colour tones. 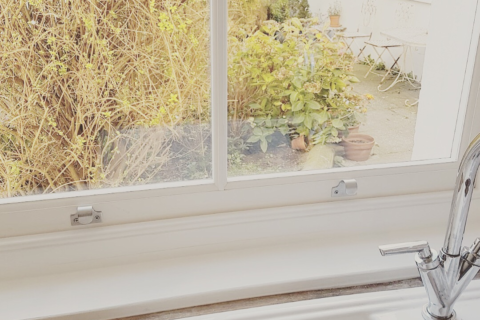 From here, we went back to our sash window manufacturing facility and started cutting, crafting, painting and glazing the new sash windows for the period property. Once the new sash windows were manufactured. Once the new windows were completely finished it was time to install them. As the property was coming to the end of being completely renovated, we worked onsite alongside the client’s building contractors. In total, there were eighteen new sash windows to be fitted. 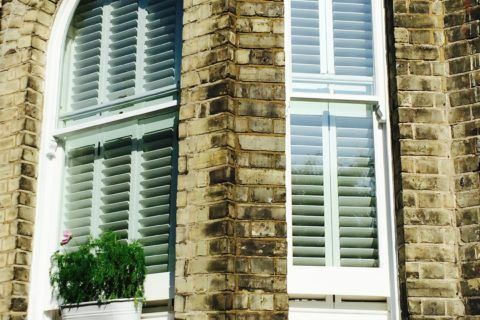 We kept to schedule, installing the new windows within a two-week period, on top of the time to manufacture the new sash windows. 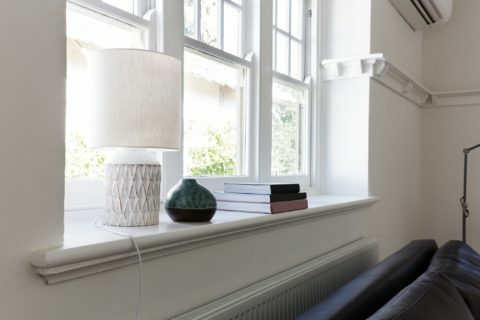 Do you have sash windows that need repairing or replacing?